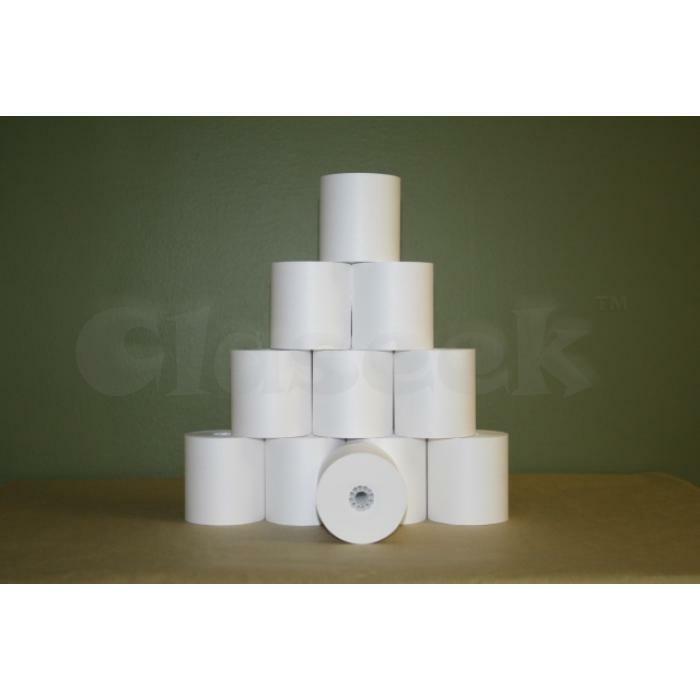 We are offering 80mm pos thermal paper roll(003). Specifications 1. 92% -98%brightness 2. Smooth surface 3. 2~5 years image life 4. Oem pre-printing 5. Various sizes available quick details type thermal paper rolls place of origin guangdong china (mainland) material thermal paper packing oem or export standard quality good inner tube paper board, plastic image life 5 years shipping time 1~2 weeks description . High brightness, 2~5 years image life, smooth surface with lowest fray on printer heads . High tightness, evenly cut, decently packed to ensure the products reach customers in well condition. . Various core sizes and roll sizes available, to be customized at customer's requests . We are specially competitive over preprinted rolls and oem preprinted rolls . Advanced facilities and efficient production control ensure customers the fastest delivery.confirmation. . Consistent quality, strict guarantee terms, always in-time service, maximize customers' profit on working with us.